When people land on your website, you want them to do something. Sign up for your mailing list, share your content or purchase a product – something that progresses your goals. But how do you get them to take the specific action you want them to? Encouraging a prospective customer to take a desired action is one of the hardest tasks we have as marketers. 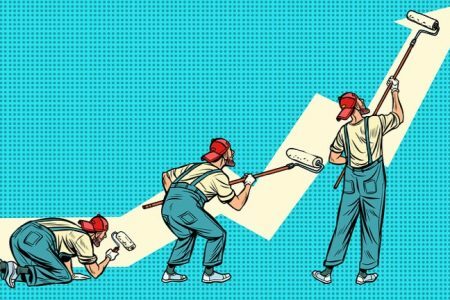 You need to focus less on beautiful design or amazing copy – and more on creating a powerful and compelling call to action. A clear next step for your visitors, usually in the form of a clickable button. So how do you create a compelling call to action? Let’s take a look at some expert examples for inspiration. KISSmetrics: Their simple, yet persuasive, call to action – “Log In With Google” requires little effort and input from a visitor. It tells you precisely what to expect and is ridiculously easy to get started. By mentioning a respected name such as Google, KISSmetrics successfully pique a visitors’ curiosity and at the same time reinforces their need for security. Evernote: “Want to remember everything? Sign up for Evernote” is another example of a compelling call to action. This time Evernote shows how simplicity can be the most effective way to persuade people. You immediately understand the message when you read it. 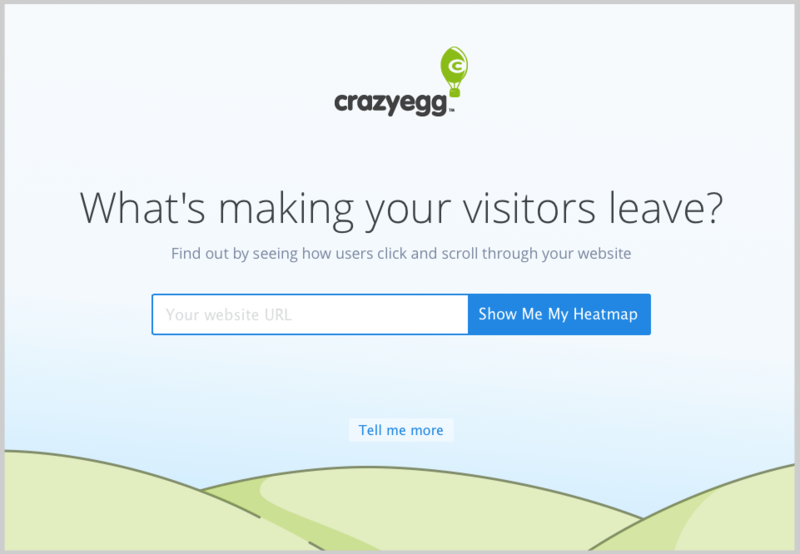 Crazy Egg: The “Show Me My Heatmap” call to action of Crazy Egg is both compelling and right on the money. It uses simple language and makes it further irresistible by utilizing the voice of the customer. Square: Square’s call to action says “Get a Free Card Reader.” By offering something to their prospective customers, Square is successfully increasing conversions. This especially attracts small-business owners as the word “get” highly motivates them. Besides, prospects often find the word “free” genuinely surprising, which makes the CTA even more tempting. 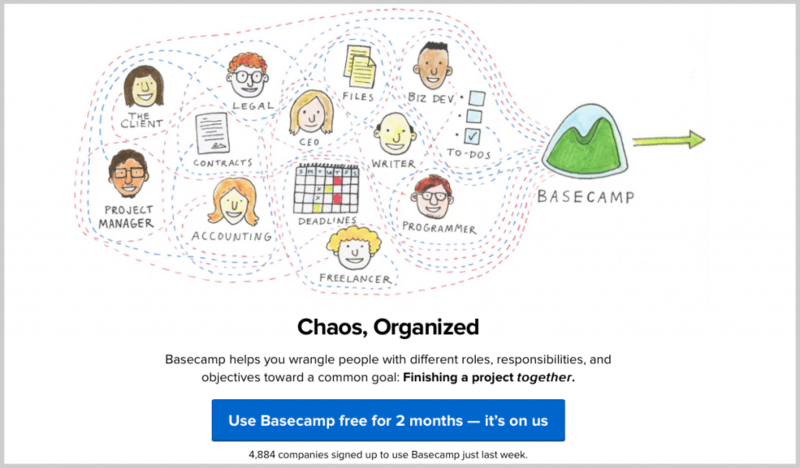 Basecamp: The minimalistic approach of Basecamp is reflected in its call to action – “Use Basecamp free for 2 months – it’s on us.” Basecamp uses the tried-and-true “free trial” approach with casually persuasive language. The company is simply asking users to try something, which is less intimidating. The secret behind its success is Basecamp’s relaxed attitude; after all, what’s the harm in trying something. These are just a few examples of companies that have nailed their calls to action to enhance conversions. Others include Instagram, Pinterest, OKCupid, and GoToMeeting. Perhaps you have invested a lot of time and effort into your online marketing strategy, but aren’t seeing results. 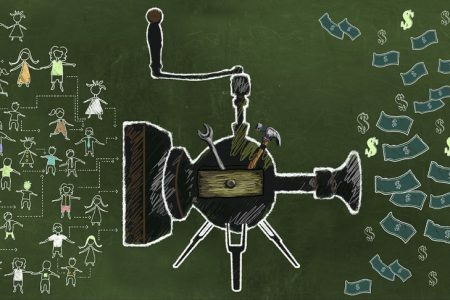 Maybe you are getting traffic, but no conversions? Your calls to action may be letting you down. 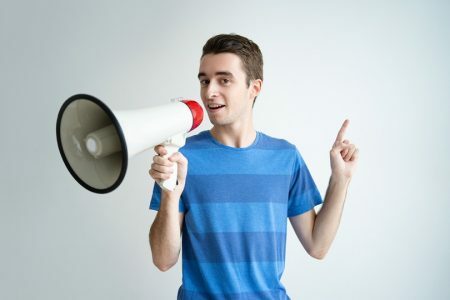 Here are 5 tips to create a compelling call to action for your website. Your website means business and you should be direct in your approach. Be precise and tell your visitors what you do and what exactly you would like them to do. The action must be simple, short and strong. Make sure there is no room to play guessing games so your visitors aren’t clueless about what to do next. Some examples of direct language include; ‘get started,’ ‘sign up,’ ‘submit,’ or ‘download’. 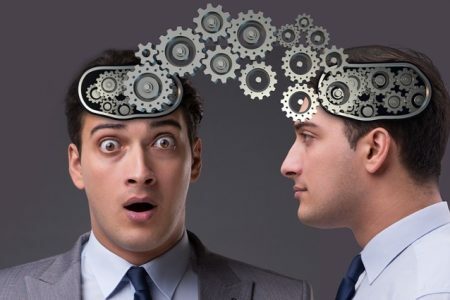 As a marketer you already know that it is crucial to differentiate yourself from your competitors. Find something that makes your call to action special; it could be ridiculously simple or something that aggravates a problem. For example, Quick Sprout’s “I Want To…” call to action, plays on their prospective customers’ desire to solve a problem. Realize that some verbs and phrases are stronger than others. Use action words that compel your visitors to do what you want them to. “Call us today for a free sample,” for instance is a good call to action as it is actionable. You are giving clear direction to the reader using the verb “call”. In contrast, something like “Give us a call for a free demo” is a less desirable call to action. Even though the verb “give” is actionable, it’s meaning is usually associated with handing a tangible object to someone, rather than making a phone call. 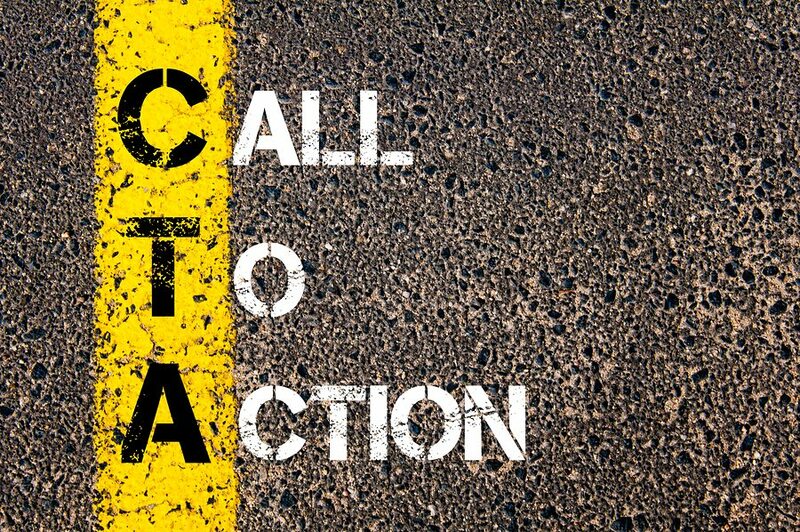 Your call to action should create urgency so that your visitors convert. You can do this by conveying a message that your visitors are missing a great opportunity should they choose to do otherwise. A well tested approach is to show an introductory price and mention clearly that the offer is available only for a short while and the price is likely to go up once that time is over. Using words like “today,” “now,” or “immediately” can work wonders here by adding a sense of urgency. While “today” is a good word to add in your call to action, using “now” or “immediately” is even better. These words imply a greater urgency and also make it clear that the offer may not last forever. 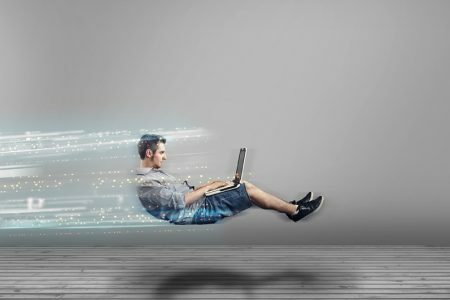 The transition from call to action to performing the task must be seamless. A complicated call to action is bound to fail. For example, if you want your prospective customers to call, provide your phone number. Also, tell your prospects that converting is not timely or costly. If you are offering something free of charge, such as a free demo or a free sample, don’t forget to mention that in your call to action. Creating a persuasive call to action takes creativity and time. It needs to be simple enough so that users can easily understand your message and at the same time compelling enough to persuade them to do what you want them to do. That being said, it is essential to remember that practice makes perfect. Be experimental and see what works best for your audience. Guest Author: Vaibhav Kakkar Co-Founded RankWatch, with an idea of making internet marketing an intelligent process. 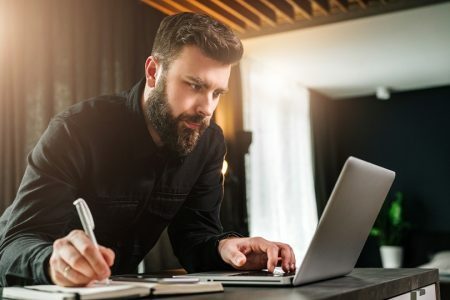 Apart from helping businesses succeed online and writing about Internet Marketing, he’s usually found digging deep into the beautiful world of search engine algorithms. You can connect with him on LinkedIn.